Have you built an amazing survey? Great! Now you just need people to take it. 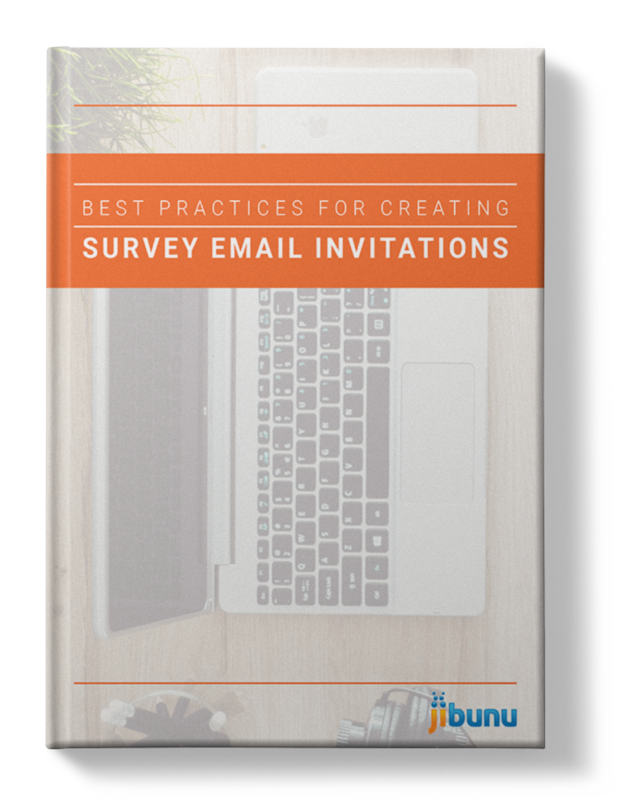 Survey email invitations are the best way to reach your quotas and get a high response rate. You should create them with the same amount of care and attention that went into your survey. Like any marketing email, there are a few best practices. Remember, always take your audience’s context into account when sending a survey email invitation. If you do that, you’ll be well on your way to running a successful survey!